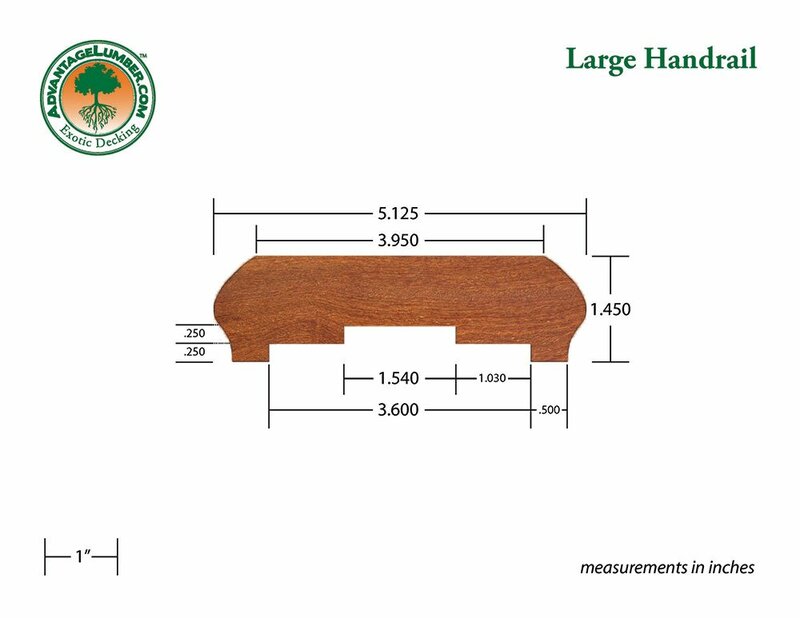 2 distinctive handrail systems: 3 species to chose from. 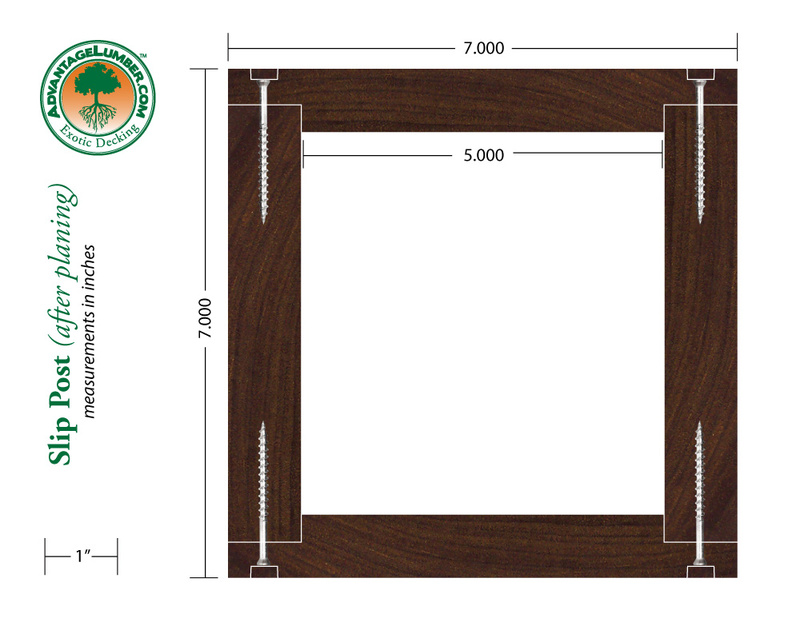 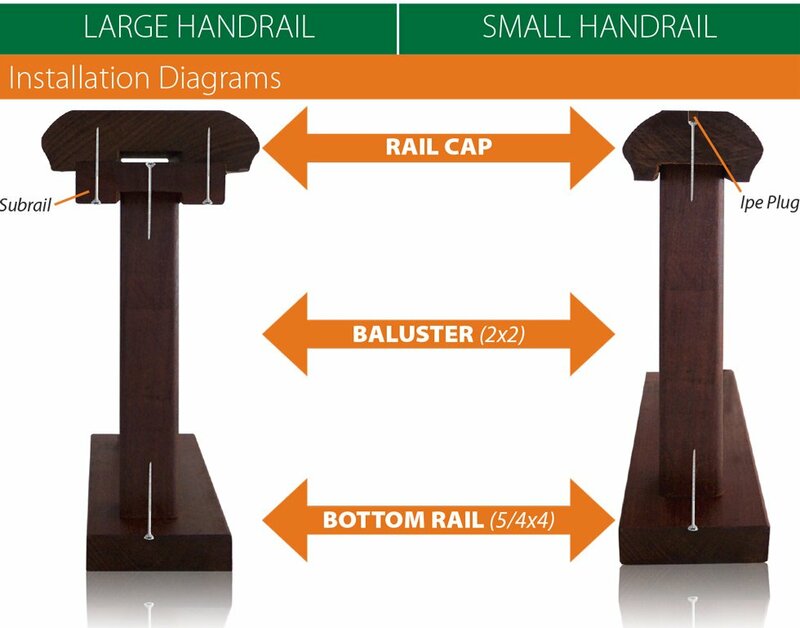 Click here for an interactive 3D model of a large rail cap. 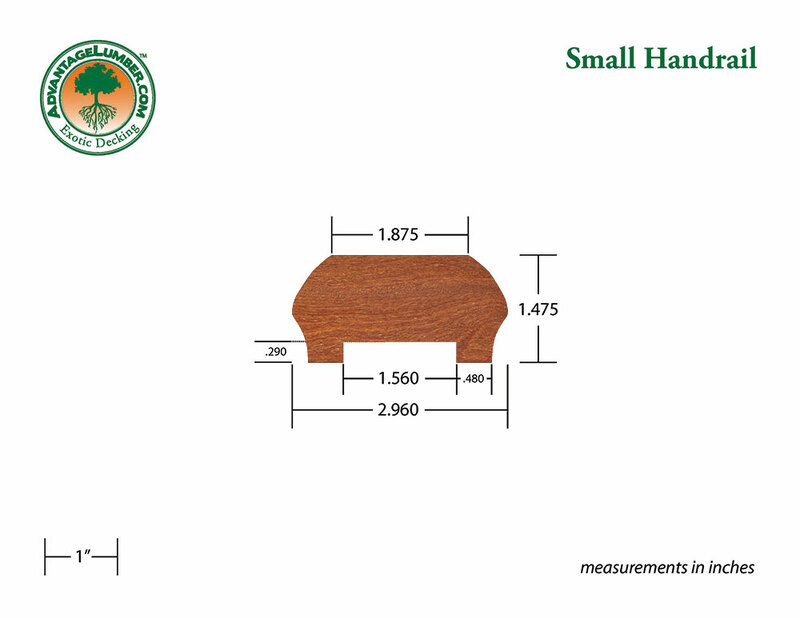 Click here for an interactive 3D model of a small rail cap. 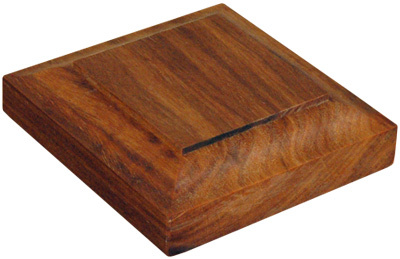 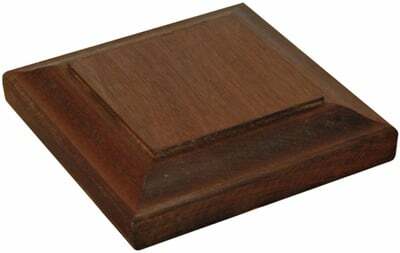 Click here for an interactive 3D model of a subrail. 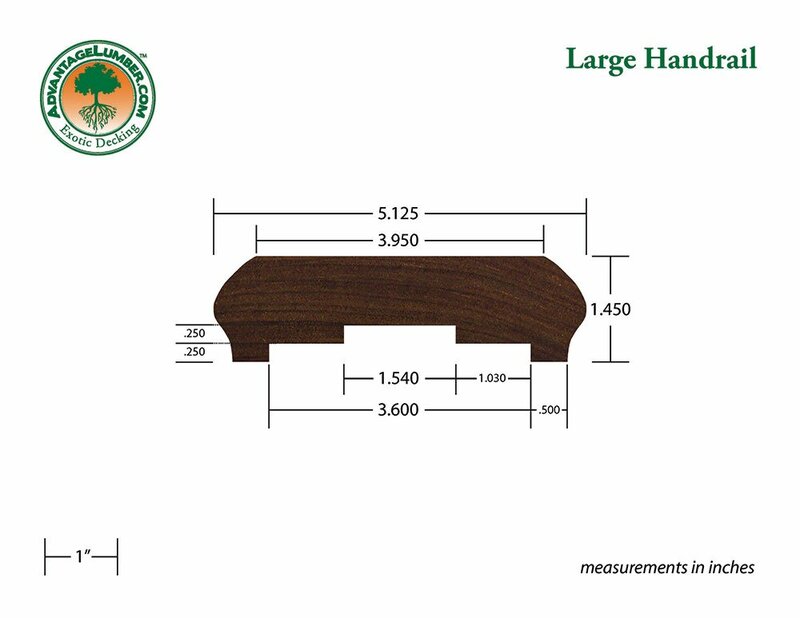 Round handrail available from 1.25” diameter to 3” diameter. 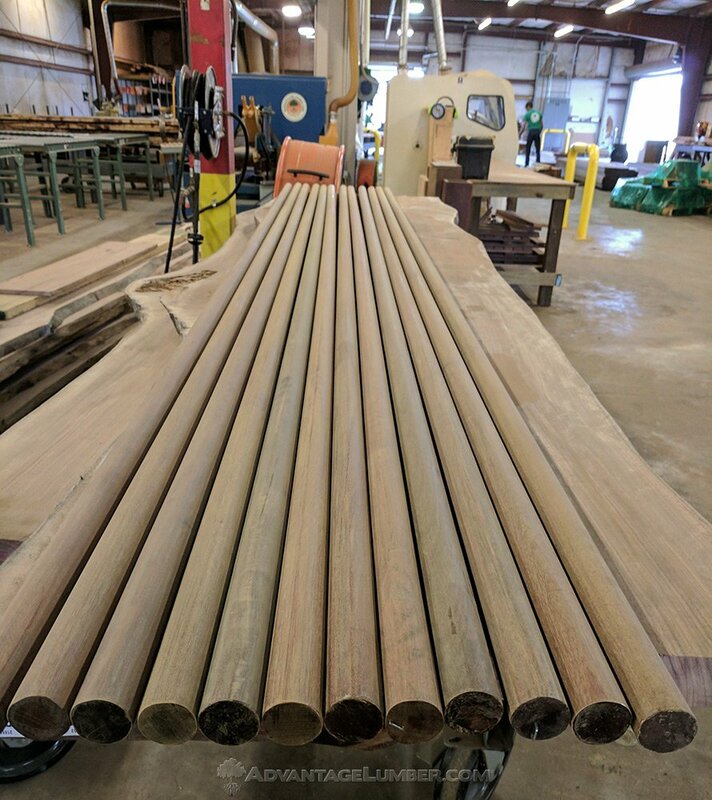 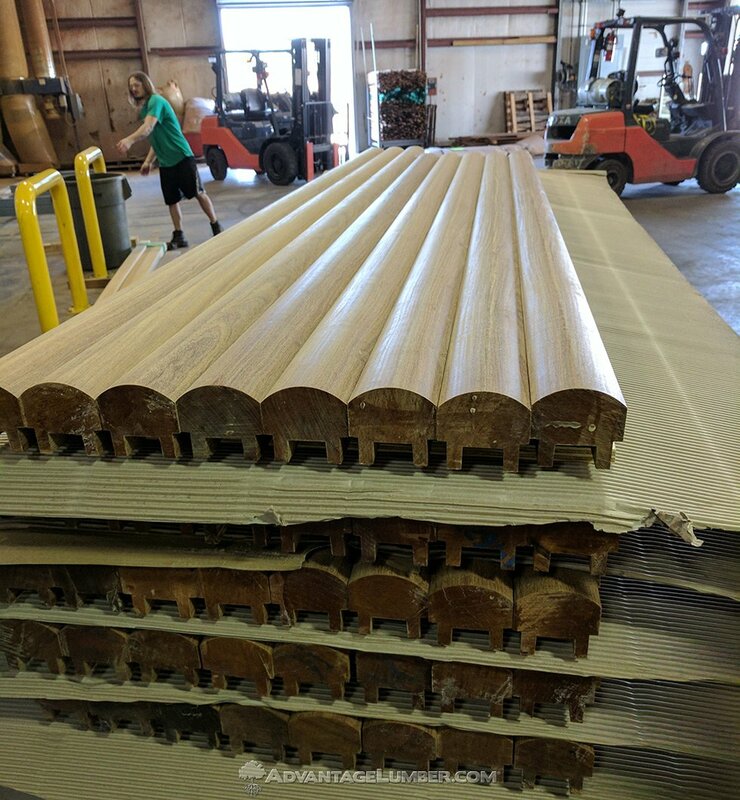 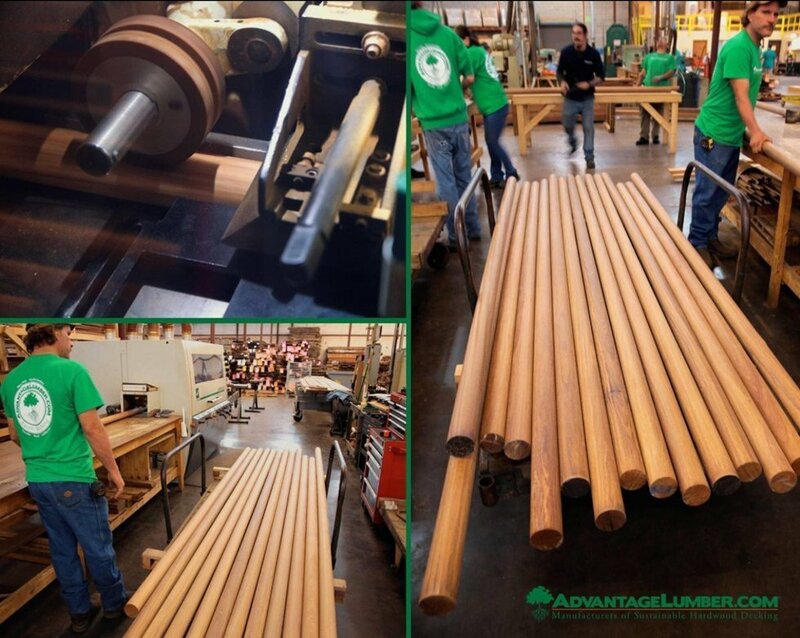 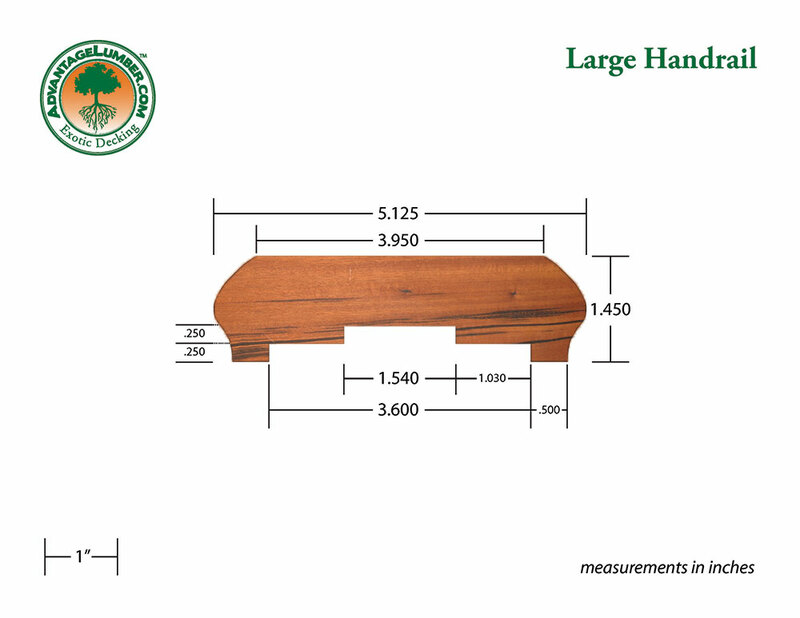 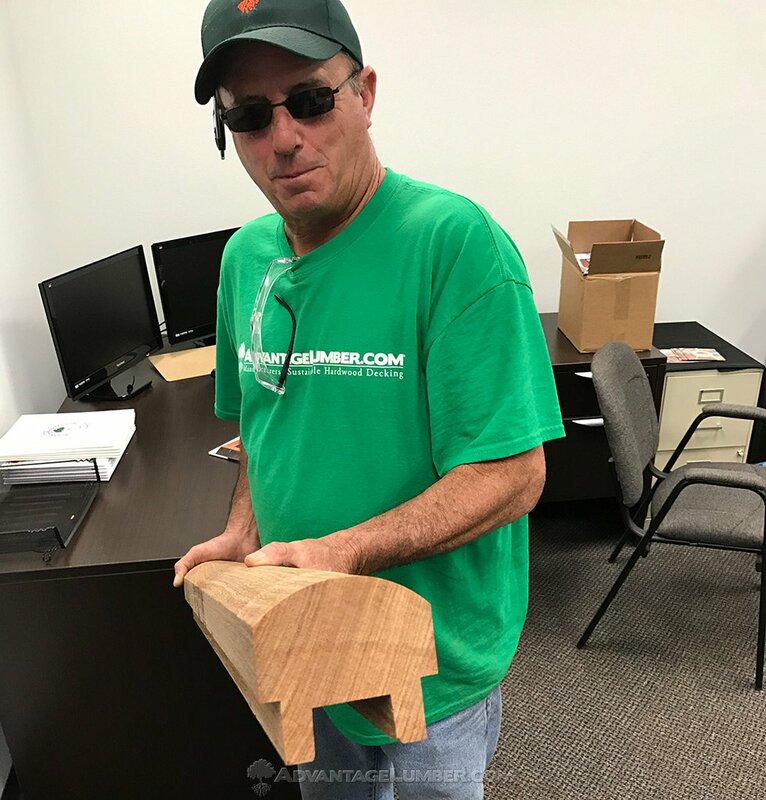 We produce custom round handrail, poles, large dowels on a custom basis ranging from 1.25" to 3" diameter from a variety of species such as Ipe, Cumaru, and Tigerwood. 3/8″ tapered wood plugs. 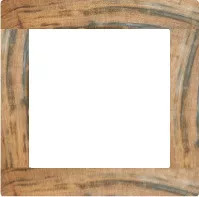 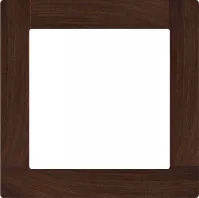 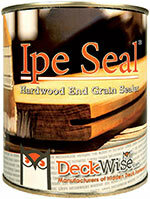 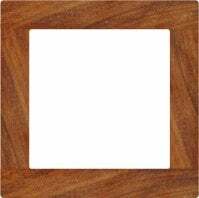 These DeckWise® plugs are convenient for plugging holes left in face-screwed exotic wood decking planks. Patent pending. 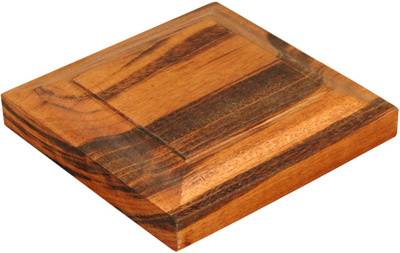 These premium plugs have numerous advantages over traditional wood plugs. 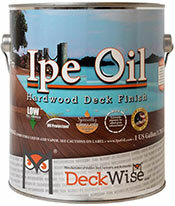 Learn more about DeckWise® Extreme Plugs®. 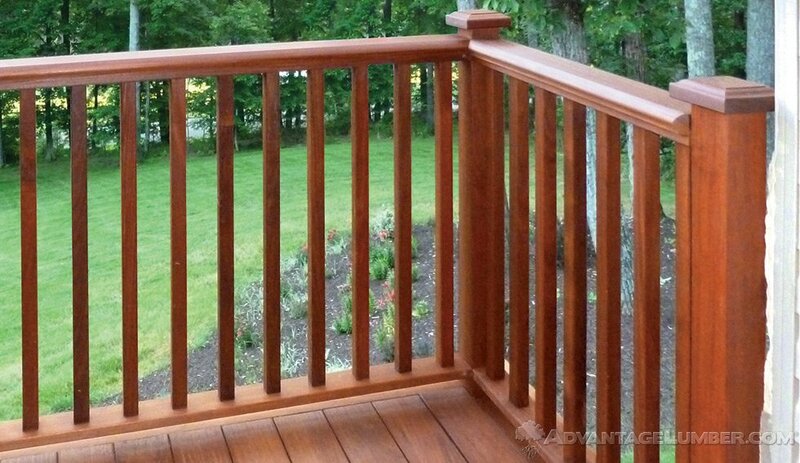 DeckWise® Decking Screws - 100 pcs. 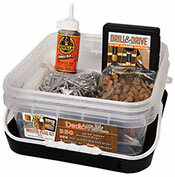 DeckWise® Decking Screws - 350 pcs. 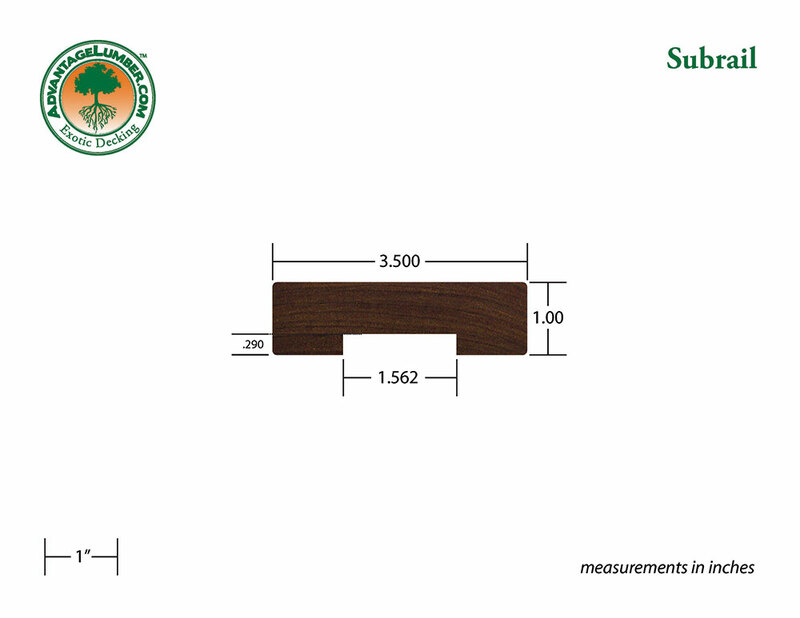 DeckWise® Decking Screws - 1050 pcs. DeckWise® Decking Screws - 1750 pcs.